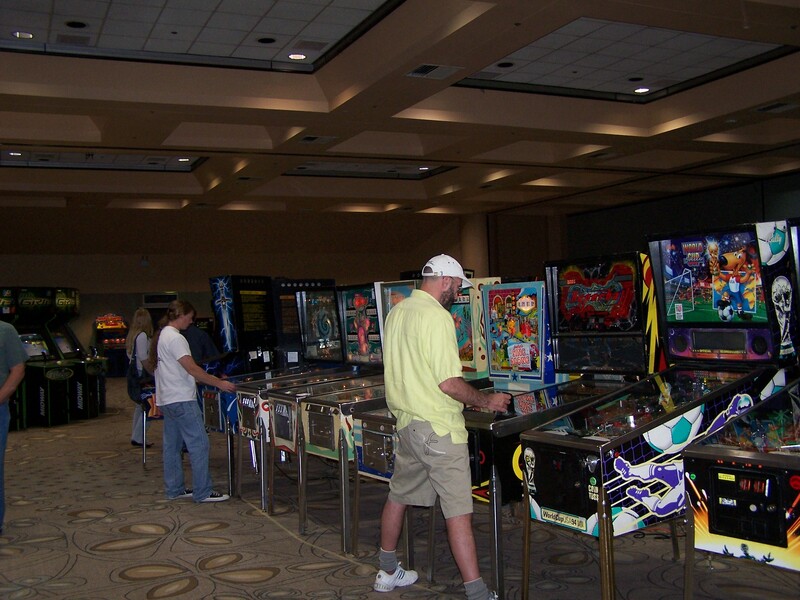 For any game or other items brought to the show for exhibition or show, the owner must have a legal license or right to display it. Non-licensed equipment should not be displayed at the show. Multigame modified games must be set to only display/play games for which the owner has the legal right.